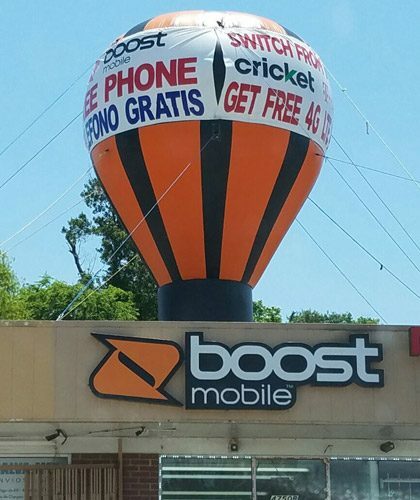 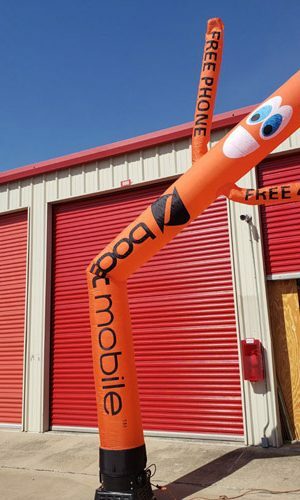 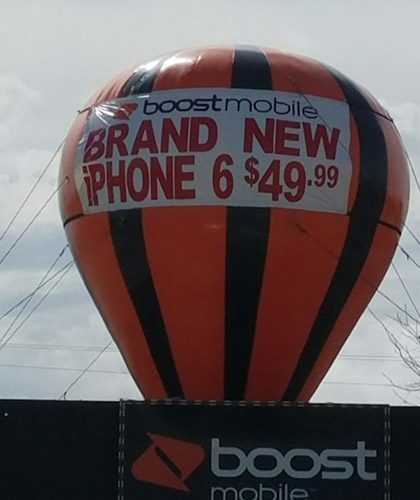 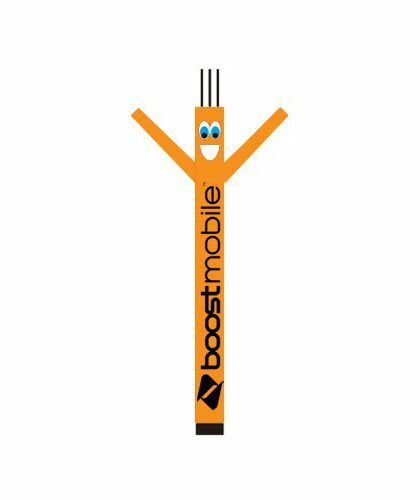 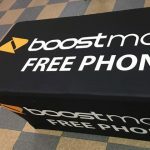 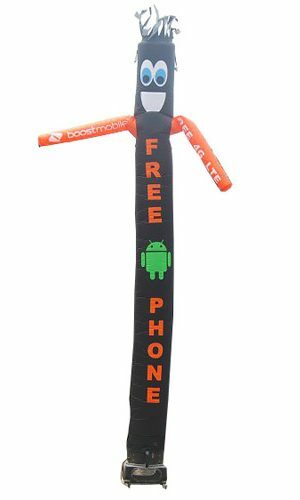 Boost Mobile advertising table cloth free phone comes with boost logo printed on the top and front and on the sides. 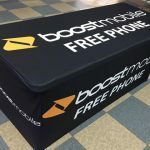 For all the customers who wants to advertising their promotions can use this boost table cloth for their promotions.Works best for all boost wireless customers. 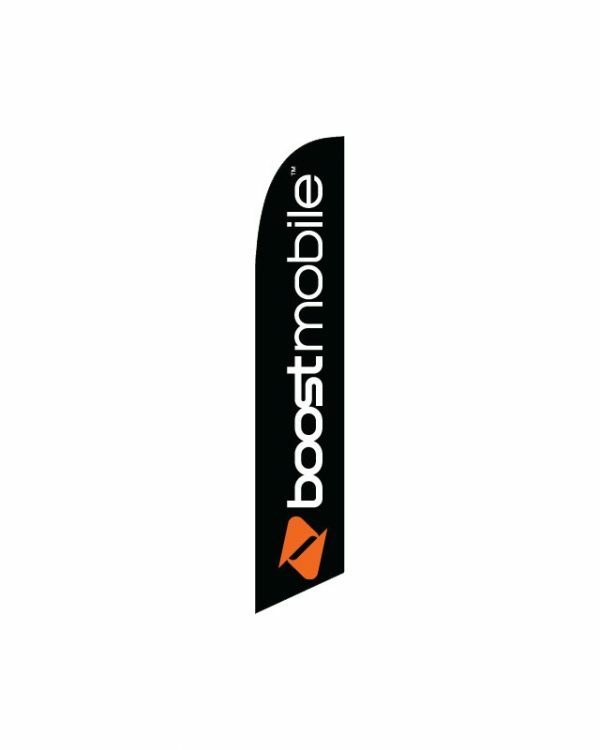 Logos are digitally printed on the cloth. 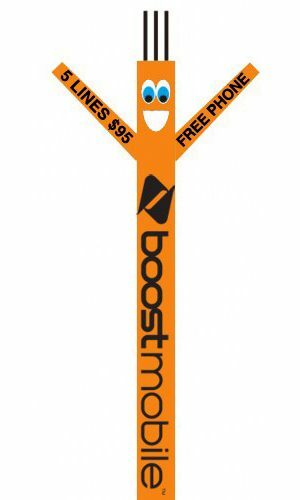 Its one of the best way of advertising your business. 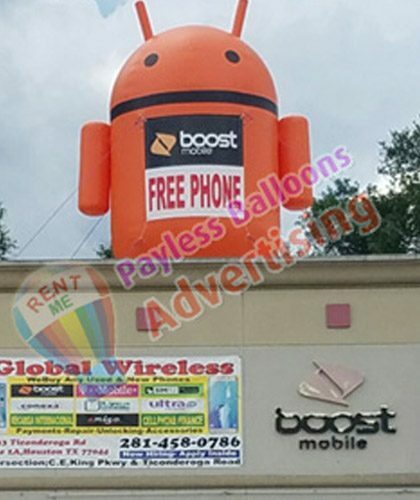 Increases the visibility of your business. 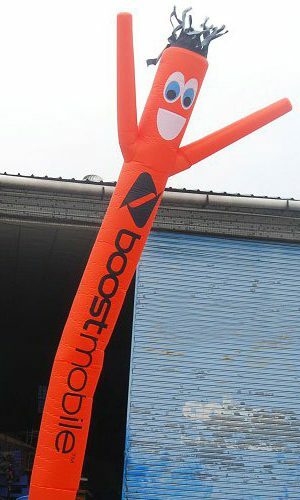 Cloth is very durable and last you long. 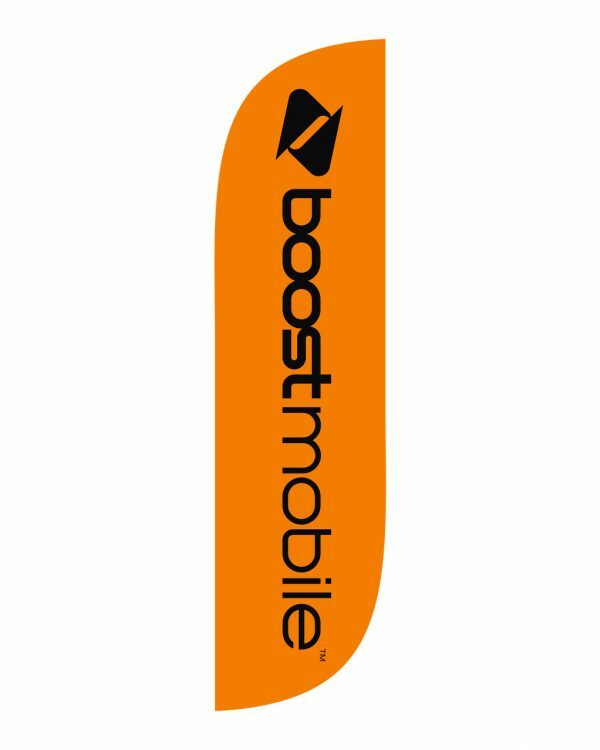 Fits on all kind of 6 ft folding tables. 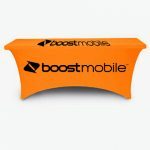 We do make custom table cloths too and can print any logo any color on it. 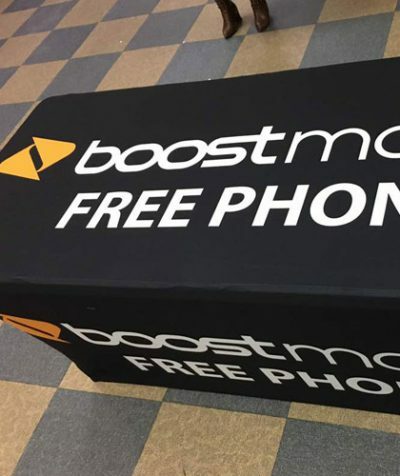 6 ft long table cloth like in the picture. 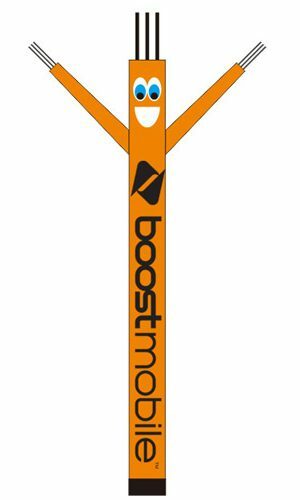 It comes in BLACK color with boost logo printed on it. 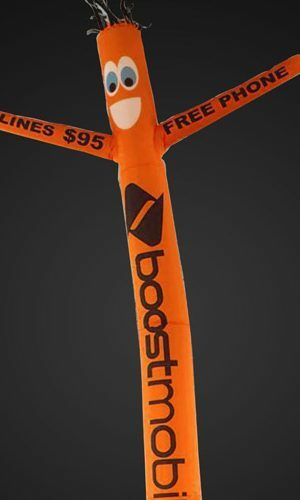 It comes with fade resistant will not fade. 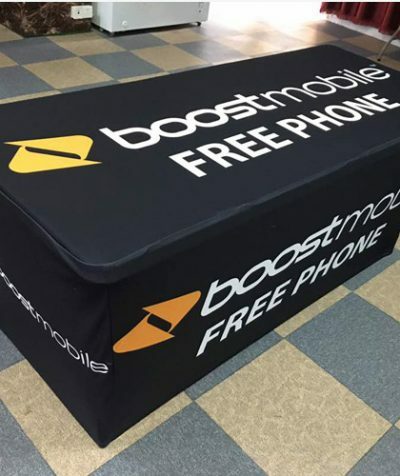 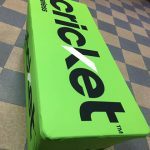 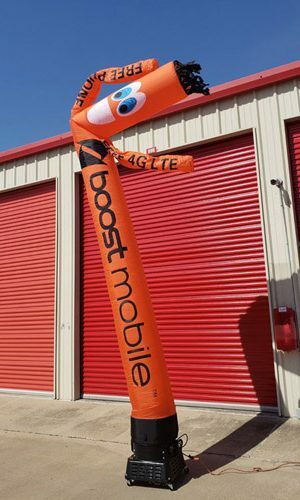 All kinds of table and folding tables will fit this boost mobile stretch table cloth. 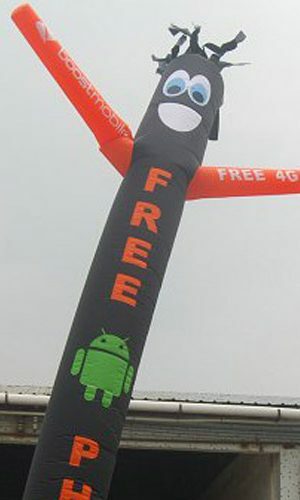 The material is Polyester cloth and very durable.